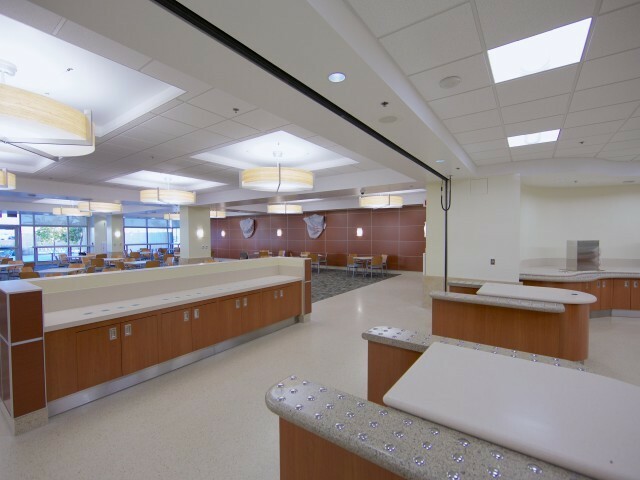 This construction project was a joint Venture with DEB Construction and ISEC Incorporated. 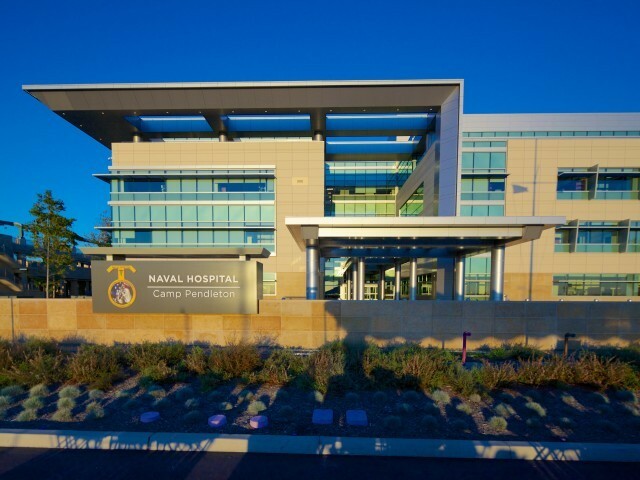 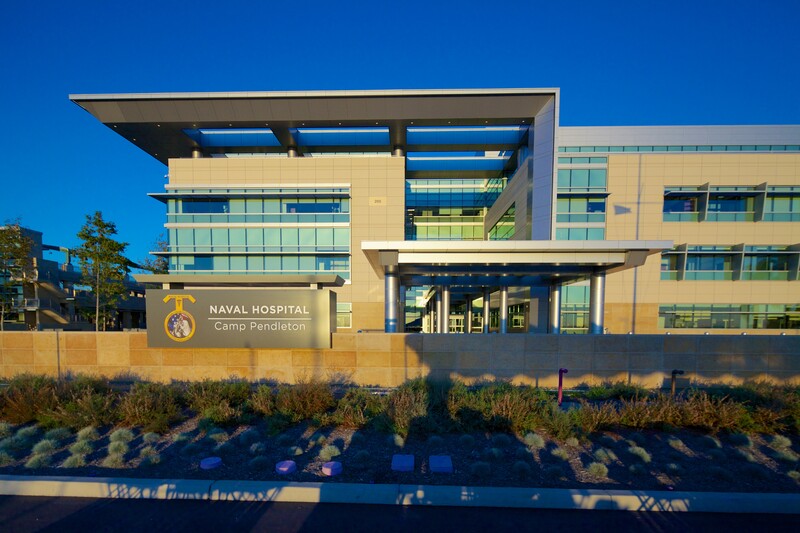 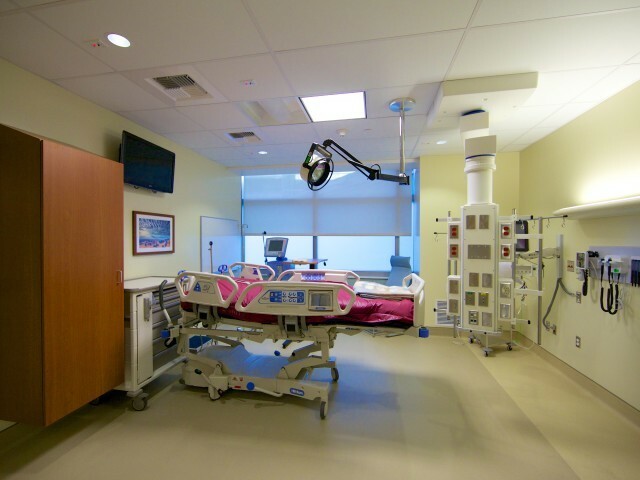 The hospital provides emergency services, sixty (60) in-patient beds, out-patient clinics, surgical services, ancillary services, and associated hospital support functions. 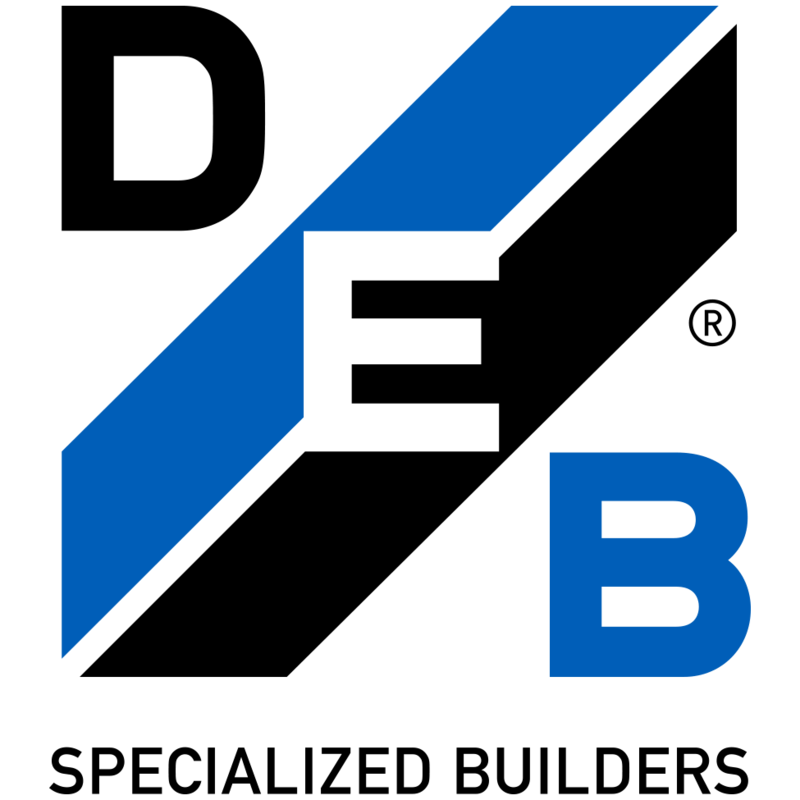 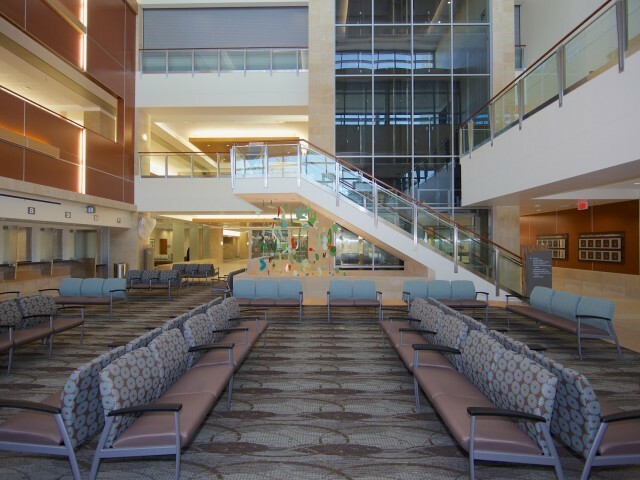 The overall building is divided by a glass atrium space into two (2) main building blocks. 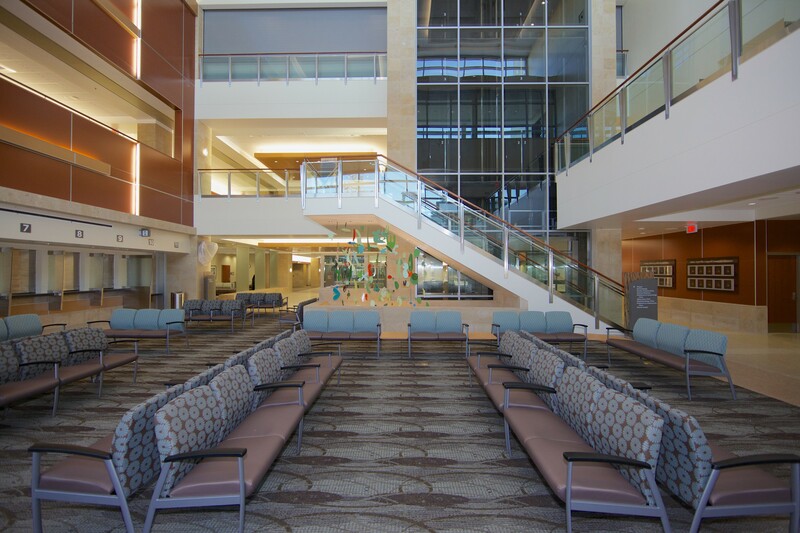 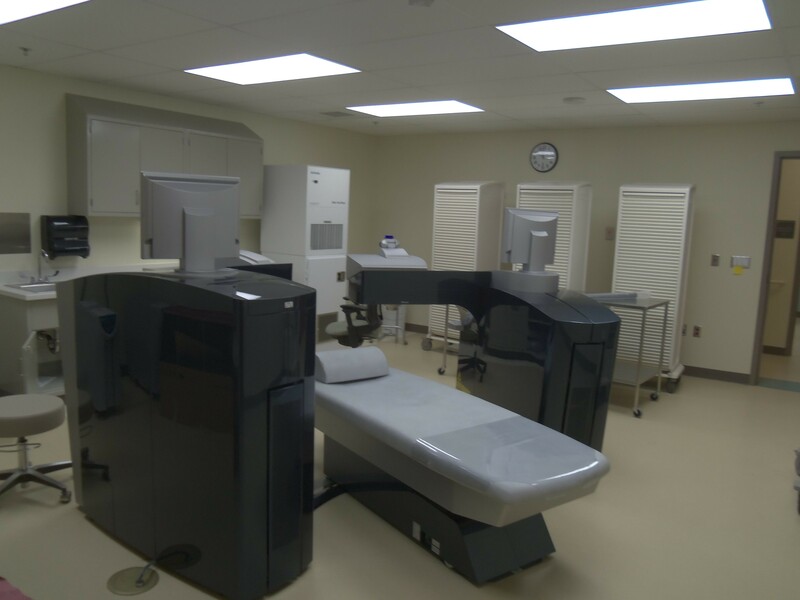 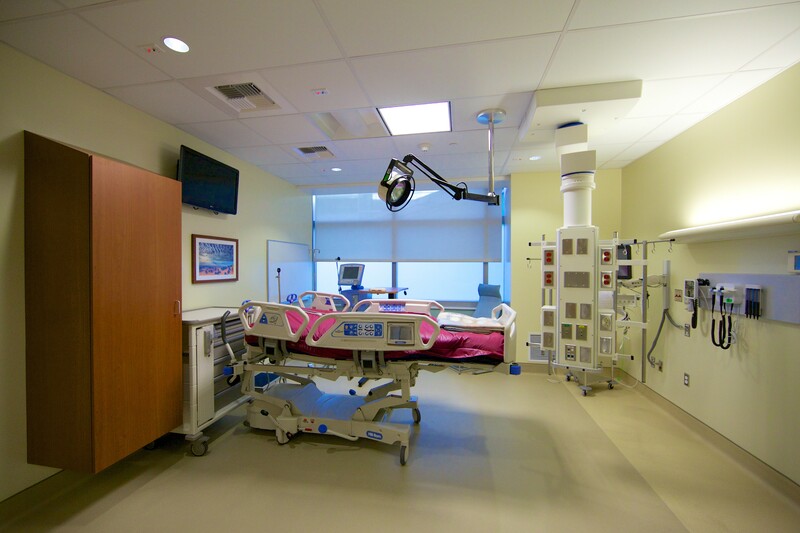 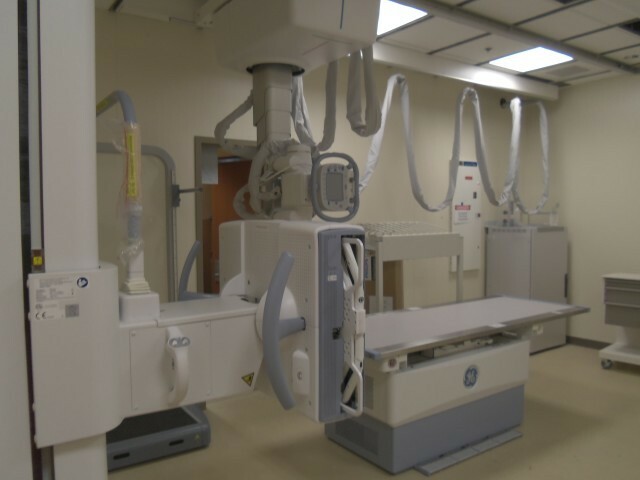 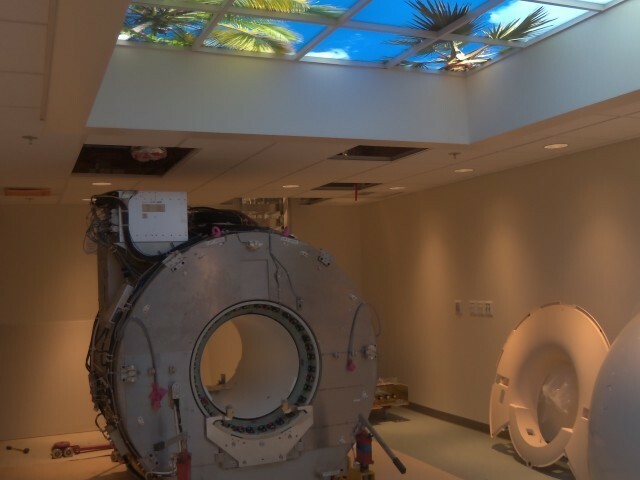  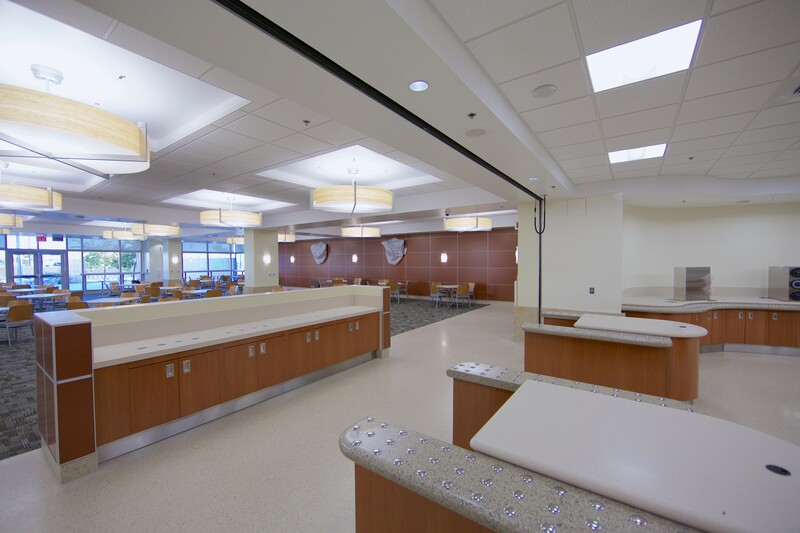 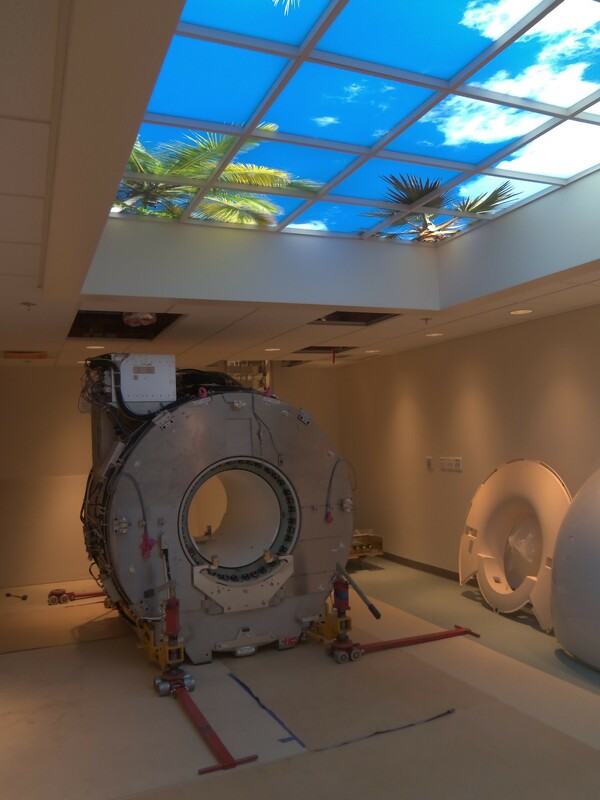 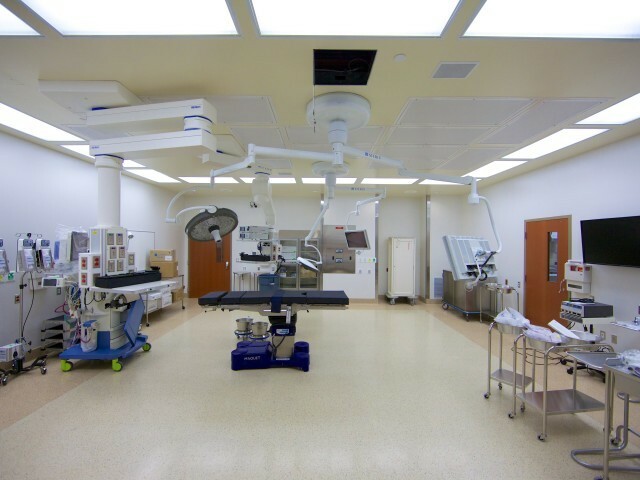 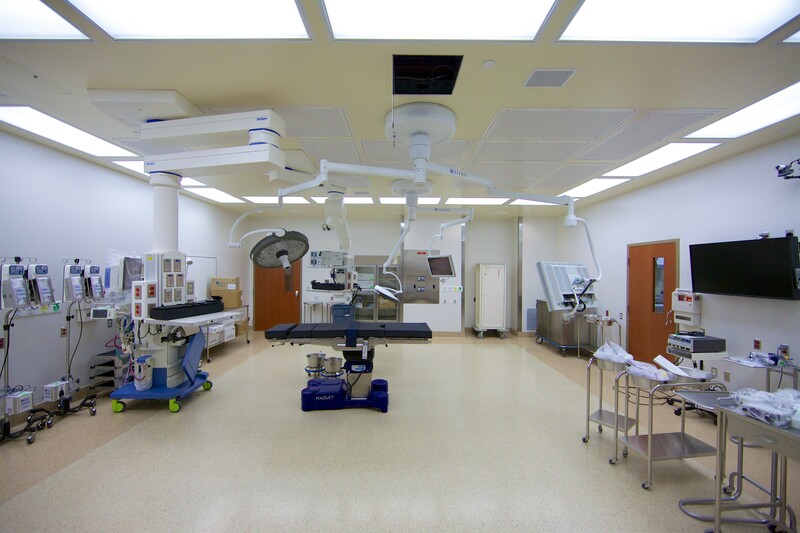 DEB Construction provided specialty building expertise on medical equipment, audiology, central sterile, dental, headwall/footwall, cysto scanner, patient lifts, lights and booms, laboratory equipment, imaging equipment, architectural woodwork, solid surface counter tops, and medical and dental casework.